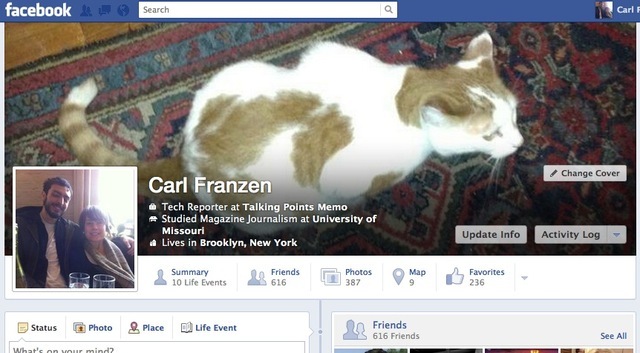 Facebook has silently Redesign, Upgrades and Change the Facebook Timeline Profile and Cover Images section. Soon users will able to notice a slightly change on their Facebook Profile Timeline and Cover Images. The new Redesign of Facebook Timeline contains a small tweaks and changes into the current design of Facebook Time which makes it easier to view overall, moving the user name and other personal details onto an overlay of the cover photo. 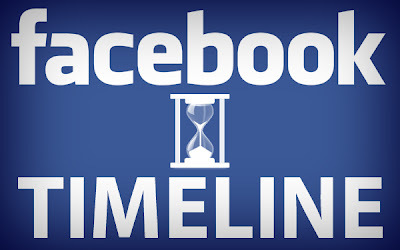 The new Facebook Timeline Redesign have also added tabs below the cover photo such as photos, friends, map and a new tab called "summary" that shows a list of life events the user has listed on their profile. Additionally, the "Likes" button has been renamed to "Favorites" and soon Facebook Likes will become Facebook Favorites for Facebook Timeline. You can see following two images of Facebook Timeline. First image showing the current Facebook Timeline Photo and the second image is showing the New and Updated Redesign of Facebook Timeline Photo. 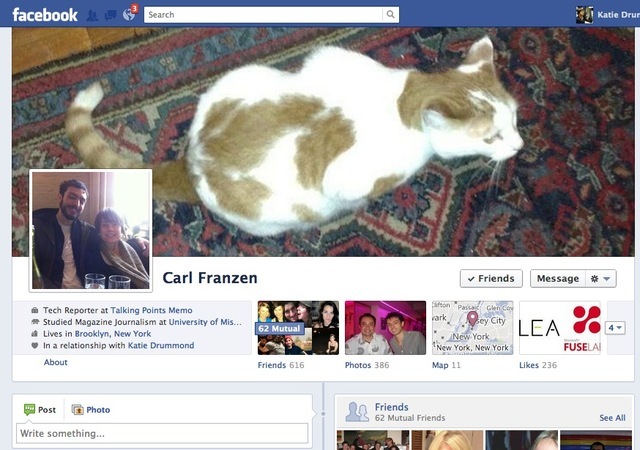 You can see the difference between New and Old Facebook Timeline Images.